Experience the thrill of owning a state-of-the-art home theater to experience in the comfort and privacy of your own home. 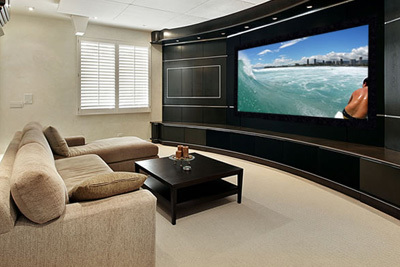 We handle all aspects of designing and building a dedicated home theater. We offer the best in products, technology and integration to deliver you and your family years of enjoyment. 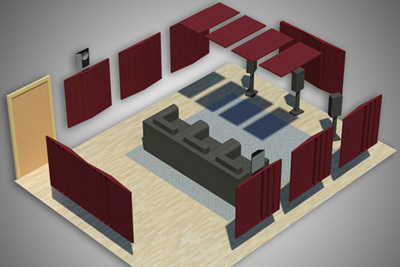 From enthusiast to movie producer we will design and build a cutting-edge theater system just right for you. HDMI, 4k, 1080p, Plasma, LED, 5.1, 7.1, 11.2, etc. Are these terms you should be familiar with? Not necessarily... but they are still each very important to the setup of today’s entertainment rooms. That’s exactly why we are here to help. Our technicians are educated on the very latest in audio and video technology, and well equipped to meet your Media Room needs. Our media room designs account for everything so you don't have to... Television size, speaker setup, component capabilities, remote programming, system calibration are all taken care of to deliver the Media Room that will bring your family together and the performance to blow you away. Backyards, patios and pools have been the technologically neglected part of the home for too long. Huge advances in outdoor products and technology let our custom designs bring the comfort, enjoyment, sound and screens to your deck, patio and pool areas. 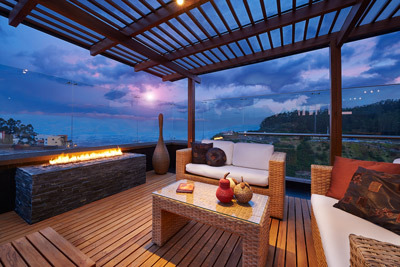 Let's work together to make your outdoor space a place to enjoy at an entirely new level. We offer amazing speaker/subwoofer, video and network packages just for outside. You, your friends and family will love the environment we create to entertain, connect and feel good in all the outdoor areas of your home. The demand has grown for systems that distribute audio and video to rooms of the home. Listen to music and watch different video sources from one easy-to-use system. We are also seeing a renaissance of high end reference and two channel HiFi systems that sound like the live performance. Our HiFi and multi-room audio/video products and designs deliver crystal-clear audio and high-definition video throughout your home. Spend more time relaxing, and less time hassling with complicated controls. 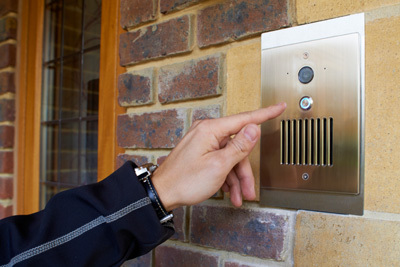 Our easy-to-operate user interfaces provide one-touch control over the entire system. 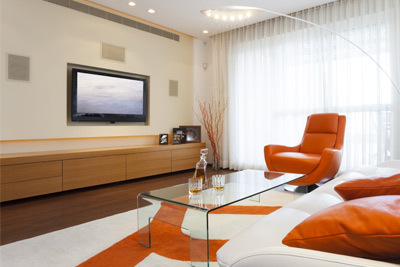 We create state-of-the-art automation and remote control systems for your theater, music and home systems. 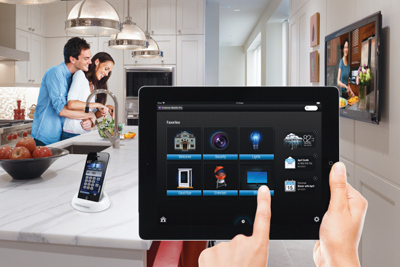 Let us put you on the cutting edge of controlling your home. You will have simple and quick access via a user-friendly interface to schedule events such as heating, ventilation and air conditiong (HVAC), light scenes, shades and eco modes for energy management. 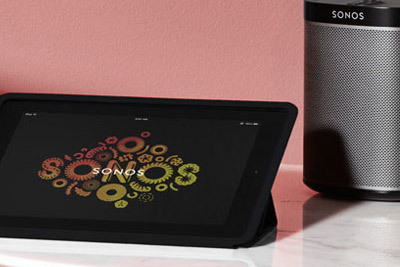 Controlling your theater and music has never been easier. With one of our reliable, easy to use control systems you will be amazed with the results. We offer state-of-the-art lights and lighting control systems designed to enhance the form, function, efficiency and security of your home. Simple one button, automatic or make changes from anywhere in the world. 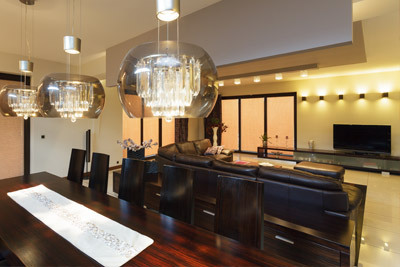 The elegance of our products and integration will make your home look and feel amazing. Our lighting control systems provide energy savings and easy control of individual, groups and rooms of lights. Illuminate your art, read, entertain or feel safe with light where you need it and preset scenes to do it with ease. With motorized shading solutions, you get the flexibility, privacy and UV protection automatically, at the touch of a button or from anywhere in the world. Our shading systems and control options will make your home look beautiful and feel luxurious. Raise the shades to bring in sunlight and nature, lower them to reduce heat buildup and add instant privacy day or night. Shades can be preset to automatically open and close during a specific time a year preventing U/V rays from damaging expensive home finishes, furnishings and art. 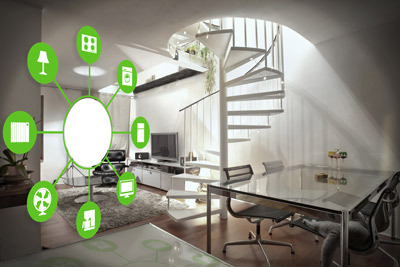 Home networks are the backbone of todays high tech lifestyle. Families today make so many demands of the home networks to manage traffic, maintain bandwidth and stream audio-video over wide distances. 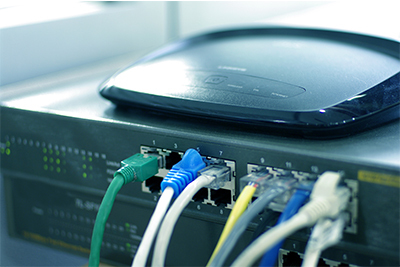 Our ethernet and wifi networks are solid using both hard wired ethernet and WiFi. 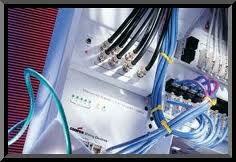 We provide all the wiring, products and configuration necessary to provide maximum performance and reliability. Enjoy the speedy connectivity for all your devices and home systems with a Rolling Thunder network. Our energy management systems enable homeowners to monitor and reduce energy consumption of smart home electronics, conserve resources, and save money—all without sacrificing comfort or convenience. Monitor your homes power consumption through an elegant interface to measure energy usage and production in real-time, including historical data. Monitor every aspect of electricity usage, from appliances to HVAC and lighting. View electricity usage or production at home or remotely while reducing energy use and costs. Integration of systems and electronics requires a properly designed wiring infrastructure. We understand the importance of designing home systems for the lifestyles of today and preparing them for the lifestyles of tomorrow. Our structured wiring designs use the best products installed correctly to avoid induced noise and other potential issues. Our performance guidelines ensure reliable delivery of all your data and communication. Designed to bring together each subsystem into one fully automated system — while accommodating upgrades in lifestyle and technology for the future. Home theater acoustics don't have to be complicated. We engineer rooms for the design-build phase or by creating solutions for an existing room. In the build phase its all about isolation. Isolating your audio or theater room will be approached depending on performance, space and cost requirements. Interior room tuning works with first order reflections, diffusion, absorption, deflection and electronic room tuning. Addressed individually to work together creating outstanding conditions for ultimate audio performance. Copyright © Rolling Thunder Group, Inc. All Rights Reserved. Designated trademarks and brands are the property of their respective owners.